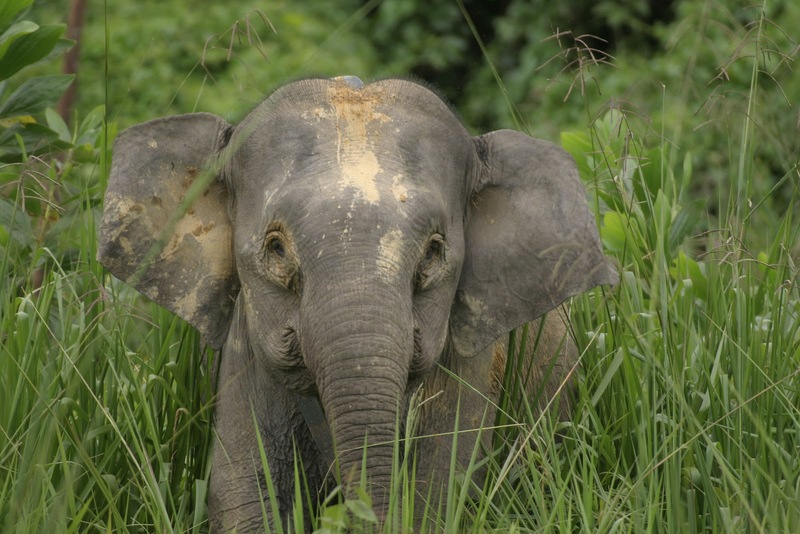 Sabah Wildlife Department (SWD) has confirmed that the death of the 14 Bornean pygmy elephants in Gunung Rara earlier this year was due to toxic poisoning. However, SWD director Datuk Dr Laurentius Ambu said it was still yet unknown what type of toxin was responsible for the deaths and whether it was administered deliberately or accidentally consumed by the elephants. On allegations that the department was ‘hiding’ the matter from the public, hence its silence, Dr Laurentius stressed that they are not hiding the matter, in fact they cannot simply say anything because they need admissible evidence. The department would not able to prosecute anyone if there were no concrete evidences. He said the samples were sent to various institutions in Malaysia and to Mahidol University and Ramathibodi Poisons Centre and the Armed Forces Research Institute of Medical Science in Thailand. Samples were also dispatched to the Queensland Biosecurity Sciences Laboratory in Australia. There was also a delay of one month in the sending of the samples to Australia due to the country’s strict rule on the matter. SWD is still waiting for the outcome from tests carried out in Australia and they are expecting it to be out by the end of this month, added Dr. Laurentius. Meanwhile, there were no takers for the RM120,000 reward offered for information leading to the prosecution of those responsible for the death of the pygmy elephants. Dr Laurentius said several individuals had actually turned up, claiming to have information but upon told that they have to meet with the investigating officer, they disappeared. The reward will only be given when the successful prosecution of the perpetrator. Alaaa laaa.. kesian betul dia..